Copenhagen offer a lot of sights and experiences. 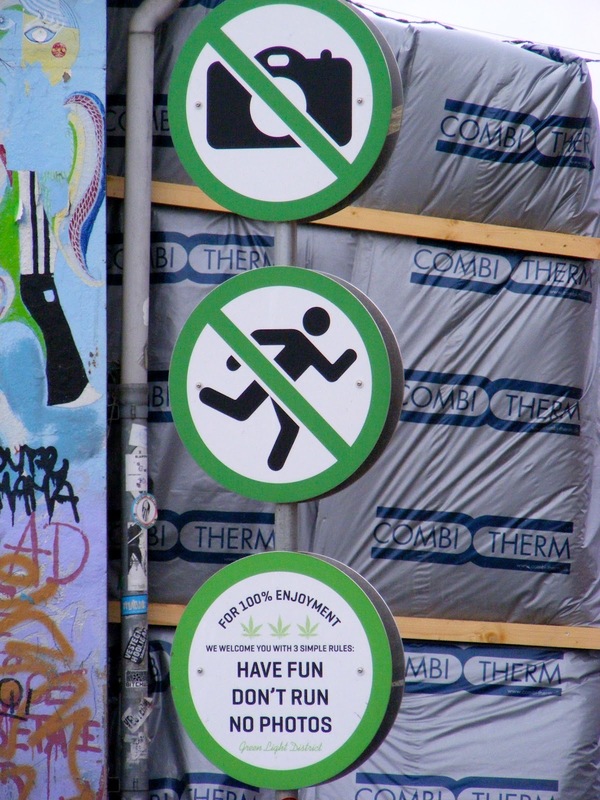 One of the more special and popular is the self-declared and autonomus free town Christiania. It all started in the early seventies with a bunch of squatters taking over the old military barracks in Cristianshavn. Today the old military compound and the sorrounding area have blossomed into Christania. The first street you meet will have a “NO PHOTO” sign, as well as a “NO RUNNING” sign, this might seem a bit odd, but not when the street is named “Pusher Street”. An yes, that’s literally what it is. The next hundred meters is filled with small stands where all sorts ofcannabis are available for sale. The stands are apparently arranged so the pushers can take off on a moments notice. Do take the ‘No running’ notice seriously, as the pushers would think it’s a police raid if someone starts running. This would cause a stampede of paranoid pushers. For those of you who might think of sampling the merchandise, remember that it is illegal in Denmark. Apart from the surreal ‘Pusher street’, there is a contrasting world of Christiania. Cafes with ecological food, open green areas, musical venues and even Christianias own bicycle manufacturer. Beyond ‘Pusher street’ you will find where the locals live, areas with colorful houses and organic gardens. It is worth a visit, it is afterall the forth most visited “attractions” in Copenhagen. Don’t be put off by ‘Pusher Street’ and take your time to experience this remnant from the seventies. NOTE! See your visit as a visit to an alternate reality and not an encouragement to experimenting.